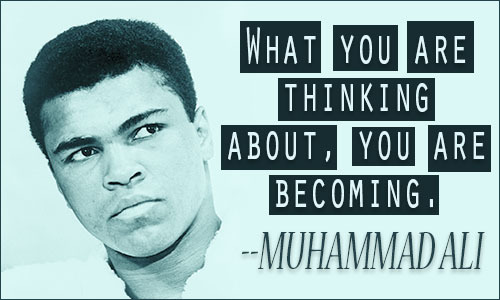 Doubtful I could say anything about Ali that has not been said before. Here are a few things that he has said. A man who has no imagination has no wings. I particularly liked the wasting 30 years quote Debby. Is Believing in God a Part of Human Nature?